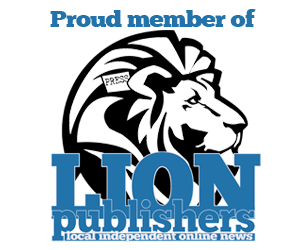 CINCINNATUS, N.Y. — It was a great win for the Cincinnatus Lions as they defeated the Morrisville-Eaton Warriors, 65-52, at Cincinnatus High School Wednesday night. It was a physical game with a total of 33 fouls, with Cincinnatus committing 20 and Morrisville-Eaton having 13. Sophomore Caden Stafford led the Lions with 29 points, scoring nine of them from behind the arc. He scored 16 in the second half. Sophomore Nolan Rice scored 14 total points, with 11 of them coming in the first half. Senior William Van Wagenen came in clutch in the last minute of the game, coming up with a big rebound and a steal for the Lions to run down the clock. He also scored a total of four points. Junior Jordan Burke led the Warriors scoring a total of 18 points. , while junior Just.in Marek scored 13 points and made 5 out of 6 of his free throws. 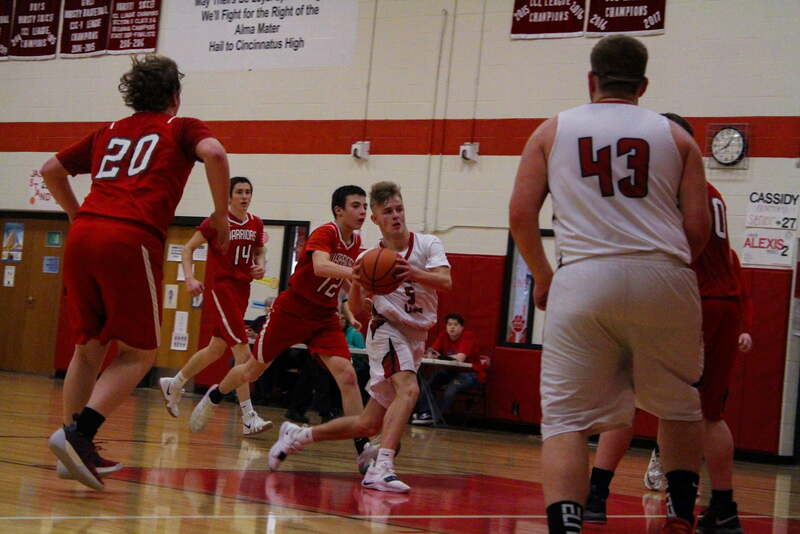 Cincinnatus now sits with a 2-13 overall record while Morrisville-Eaton is now 2-16.